When it comes to promotional products their are few giveaways which can carry your brand message as effectively as printed bags. 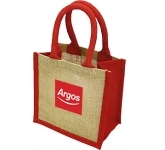 Offering great versatility, large branding areas and a huge range of colours, styles and fabric choices, promotional bags remain the preferred choice for many when seeking long-term marketing exposure! 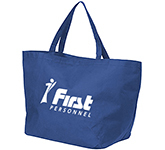 Promotional bags are one of the most popular ways in which to carry your message. 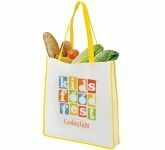 From tote bags to backpacks and cooler bags, at GoPromotional we have all the options covered. 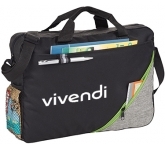 Choosing the right promotional bag for your company is crucial, so it's important to evaluate the needs of your marketing campaign in conjunction with those of your customers and business associates. 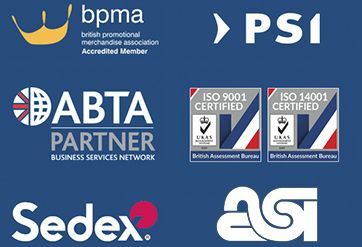 Extensive research carried out by the BPMA (British Promotional Merchandise Association) shows that, 73% of people who receive a promotional product will go on to buy products or services from the company. 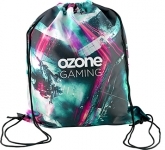 This compelling research demonstrates the unrivalled power of promotional items when it comes to promoting your business or organisation and there are few giveaways that can carry your brand better than a high quality promotional bag. 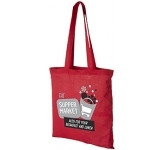 The evidence is therefore clear when it comes to using bags as part of any marketing mix, and here at GoPromotional we have something to cater for every promotional requirement. 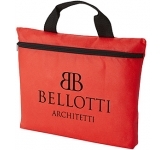 Below is our quick guide to selecting the right bag for your next event. 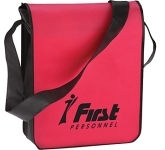 Collecting goodies, brochures and other important information is all part and parcel of attending any event and carrying this around can be a frustrating exercise. 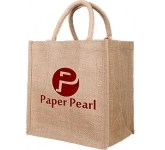 This is where laminated paper bags come to the fore! 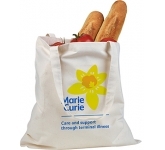 Boasting a huge amount of branding space for your logo and message, a choice of gloss or matt lamination and boasting sturdy rope handles, they represent the smart and stylish choice for carrying all your conference materials. 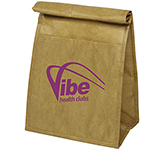 Available in a huge range styles, drawstring bags represent a budget friendly, yet practical way in which to promote your brand. 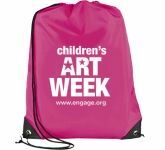 Ideal for colleges, sports clubs and students their versatility and choice of vibrant colour options is what makes them a firm favourite with many organisations. 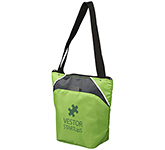 The perfect choice for summer or outdoor related promotions! 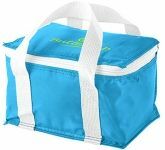 Whether it's a picnic, sporting event, festival or school trip, cooler bags featuring your logo and message represent a fantastic opportunity to raise your brand profile. 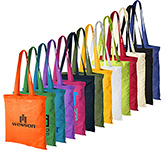 Available in a wide range of price points, colours and styles they are sure to be enjoyed for many summers to come. 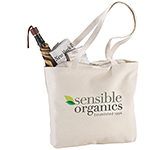 The trend for sustainable living proves no signs of slowing down, so choosing giveaways which are eco-friendly is a great way to demonstrate that you are an environmentally conscious business. 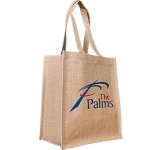 For this reason, natural jute bags are the obvious choice and are ideal for gift shops, exhibitions and conferences. 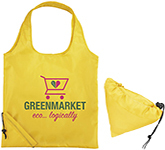 With their durable construction and laminated wipeable surface they are perfect after the event for reusing for shopping, outdoor trips and camping. When it comes to versatility, few bags can compete with backpacks. 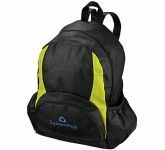 Popular with office workers, gym-goers and students, a high-quality backpack provides for ample storage options for everyone. 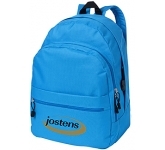 Lightweight backpacks in vibrant colours are a favourite with students for carrying their books, stationery, lunch and accessories around campus on a daily basis. 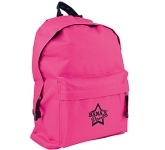 The additional storage pockets offered by backpacks make them popular with gym-goers for storing smaller items such as keys and mobile phones so they don't get lost. 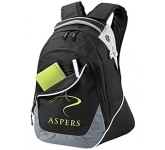 Backpacks offer a highly visible branding area to the main back panel, meaning that anyone following your customer will be in clear sight of your logo and message. 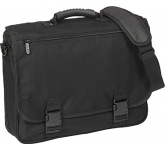 Whether commuting, visiting a trade show or attending a business meeting a high-quality, executive laptop bag is a must requirement for any professional. 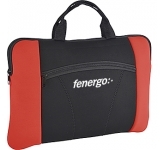 Ideal for carrying documents, business cards, pens, a mobile phone and featuring secure padded laptop compartments, they represent the perfect combination of form and function. 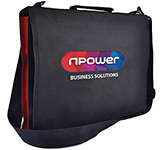 Printed or embroidered with your logo and message business branded laptop bags are a highly reliable and professional choice. 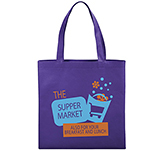 Cotton and tote bags for everyone! 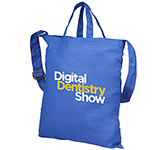 Boasting a huge canvas area for your branding, budget friendly tote and cotton bags are a must for any trade show, exhibition or event. 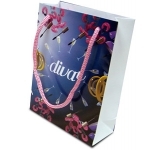 Available in a huge range of colour options and styles, these promotional bags offer a versatility and practicality that few other printed bags can come close to. 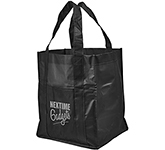 Promotional bags your customers will simply love to receive! 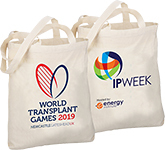 At GoPromotional we have a huge range of printed bags to choose from, all of which represent the ideal way in which to raise your brand profile regardless of whether you are a business, charity, school or university. With our price match guarantee and award winning customer service, why not give us a call today and bag yourself a bargain along the way!